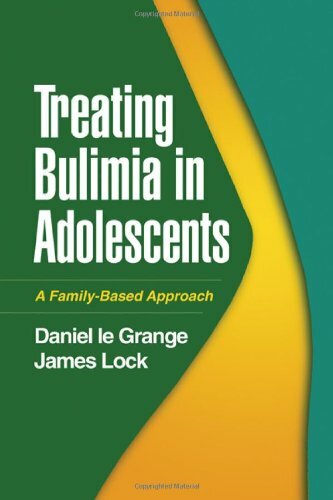 James Lock, MD, PhD, is a child psychiatrist and Professor of Child Psychiatry and Pediatrics in the Division of Child and Adolescent Psychiatry and Child Development, Department of Psychiatry and Behavioral Sciences, Stanford University. 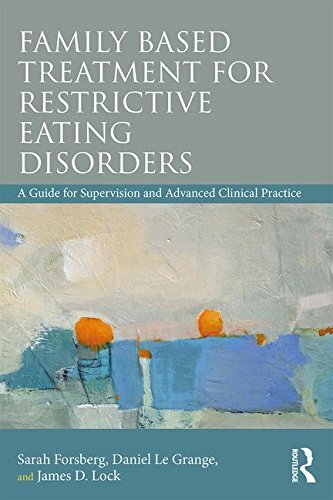 He is the director of the Eating Disorders Program in the Division of Child Psychiatry and psychiatric director of an inpatient eating disorder program for children and adolescents at Lucile Salter Packard Children's Hospital at Stanford. 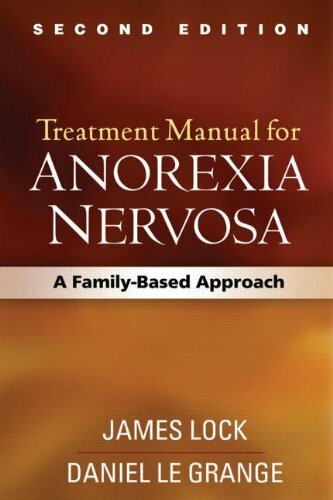 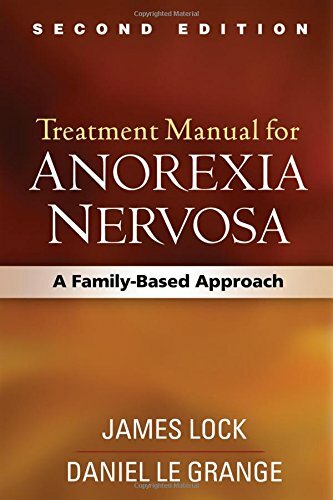 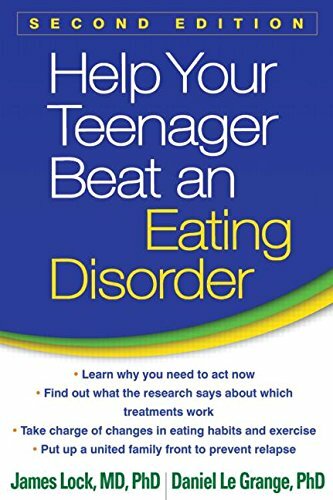 The author of numerous scientific publications on eating disorders in youth, Dr. 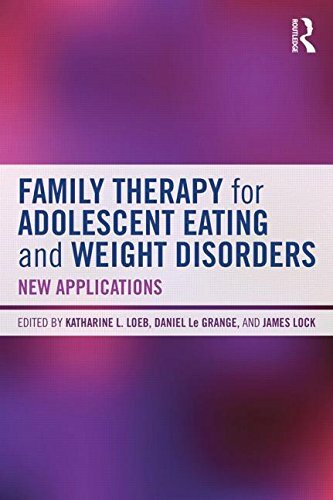 Lock is a recipient of the Price Family Foundation Award for Research Excellence from the National Eating Disorder Association, an NIMH Early Career Development Award, and an NIMH Mid-Career Development Award.